If you are in the Netherlands between April and September, plan a visit to visit Alkmaar, a town located in the northwest of the country. 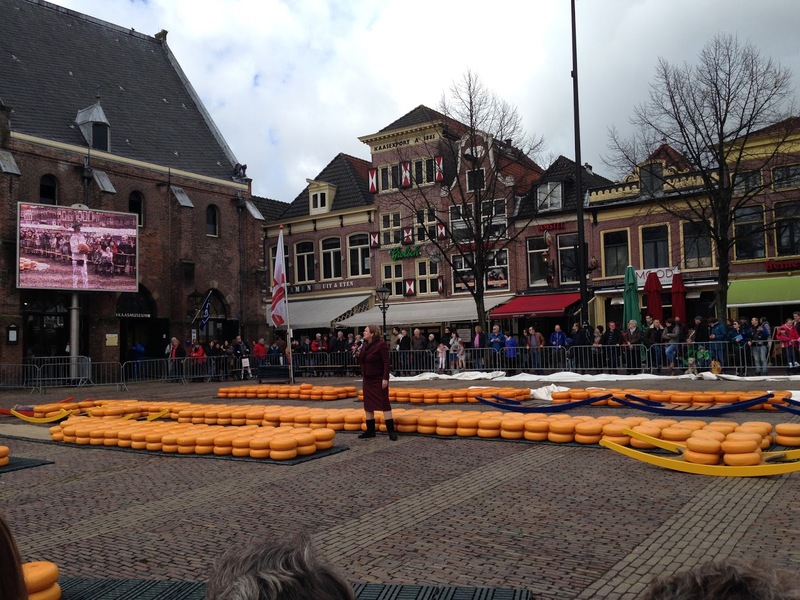 In fact, from the first Friday of April to the first Friday in September, in Alkmaar square Waagtoren (tower weighs), is held the largest and most visited cheese market in the world. This market, in fact, attracts around 100,000 visitors every year from all over the world. The market starts at 10:00 a.m. with the sound of the bell, very often rung by well-known personalities of the television or sports, invited by the local authority. We, at Viaggi & Delizie, were the guests too; we have not rung the bell, but we were allowed to enter the square and to attend each transaction; we had as guide the head of the carriers who very kindly told us about the various operations. 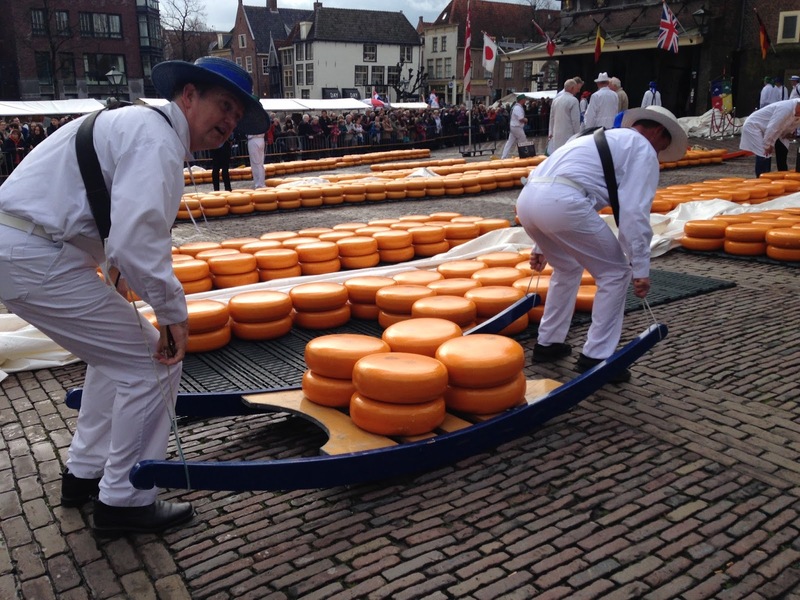 The work starts very early on Friday morning, when the trucks that carry about 30 thousand kg of cheese arrive in the center of Alkmaar, and as well when wearers arrive, divided into 4 teams differentiated by the color of caps: red, yellow, green and blue. 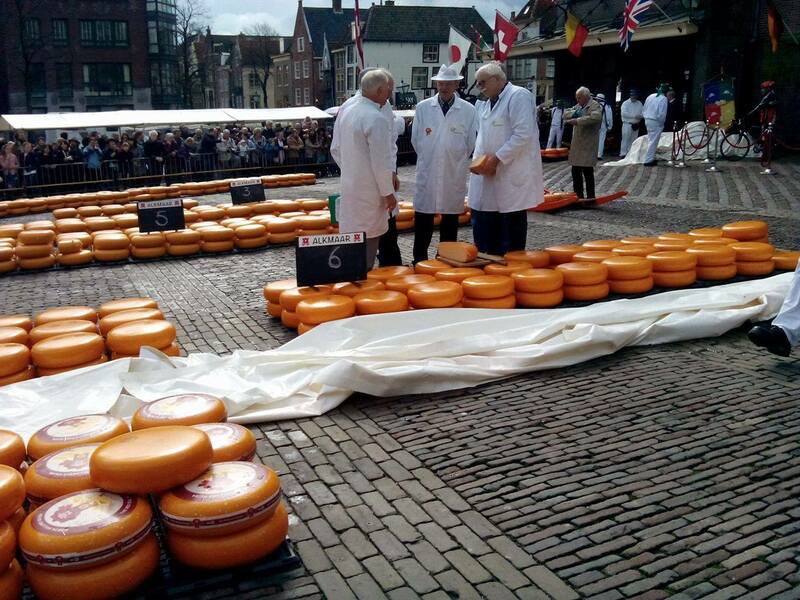 The carriers teams receive information, by the head of all the teams wearing an orange hat and carrying a walking stick, about the number of kilograms of cheese that are available that morning and guests present at the market. Negotiations begin with the checks by inspectors and traders: visual inspections but also touch, smell and taste inspections. After that, inspectors and traders agree on the price per kg: they clap each others hand and declare the price agreed to define the sale of the stock. 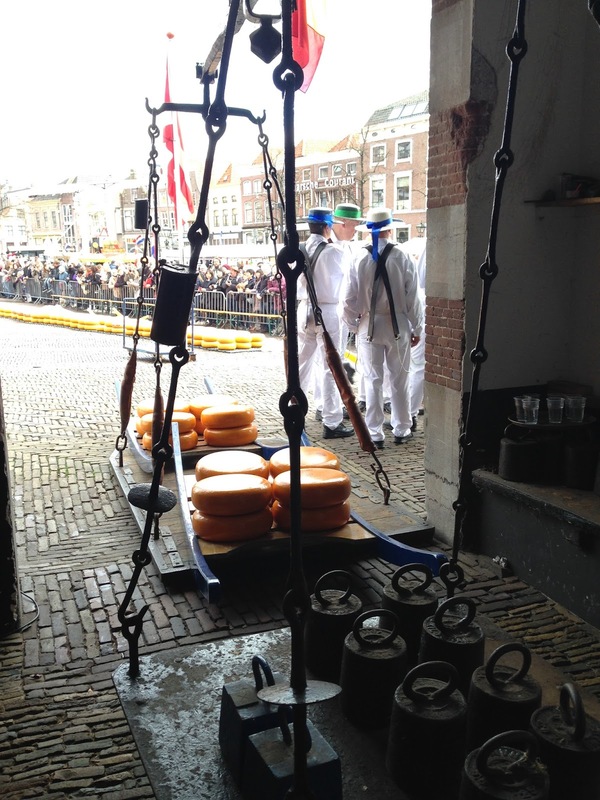 Then activities continue with the weighing of the cheese: the carriers, who load the strock on the sedan, start at a brisk pace and cadence to the weighing station(Waag). Usually the load is approximately 120kg, but it’s good to make sure of an official weighing. At the weigh, the manager once collected the money, while now symbolically wears a bag of coins on his belt, but the payments follow other paths. Still he fills out a sheet with the number of cheese pieces and weight which then will be used to settle payments between buyers and sellers. After weighing the cheese is brought back to the square by the carriers and loaded on carts of buyers pushed by hand until then to trucks that will deliver the cheese to shops. At 12:30 p.m. the market ends and the square is back clear again, even from the stalls placed along the perimeter of the same, to make space for the bustle of tourists and outdoor area of cafes, until the next Friday. After having fun to watch the comings and goings of the carriers and the interesting talks, you have to buy a piece of cheese from “Frau Antje“, the lovely girls typically dressed selling cheese slices or from one of the stalls that are located along the canal. Then you may enter the headquarters of the Tourist Office and go up to the first floor: here is the cheese museum that offers insight into how this typical product is prepared , what equipment is used and how much milk is needed to make a round shape. I have to say I love food tourism. I think it started back in the early days of my wine industry career where I went to visit the dairies and the cheesemakers who made the cheeses I selected for my winery's cheese and wine pairings. Ever since I've been a sucker for seeing the beautiful places my food is made and cheese is always on the top of that list! What an amazing insight into the cheese trade. 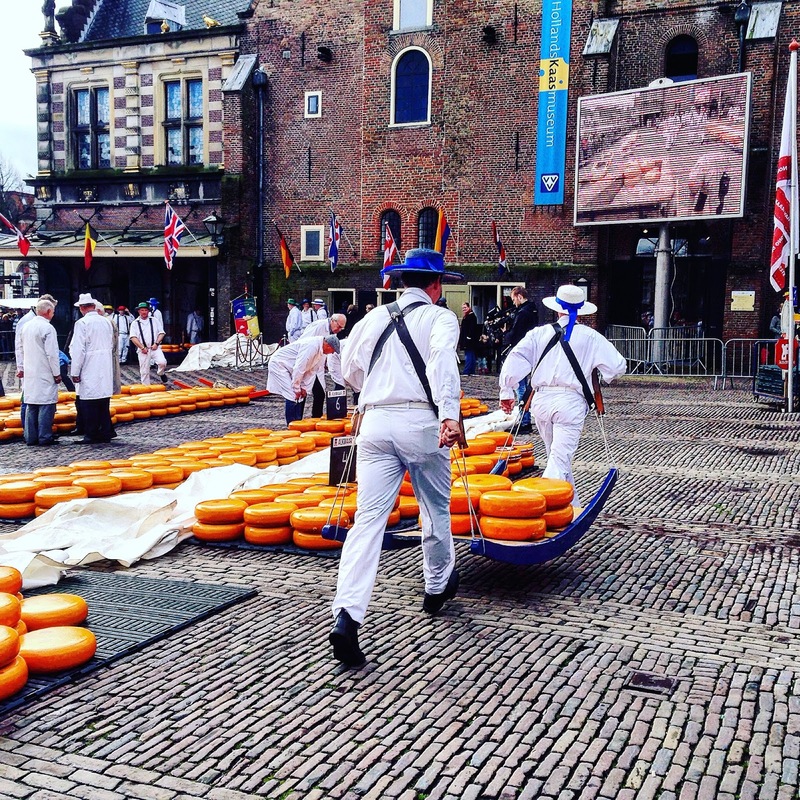 I am a big fan of cheese so if I ever find myself in the area of Alkmaar between April – September I would definitely like to witness this cheese market in person. 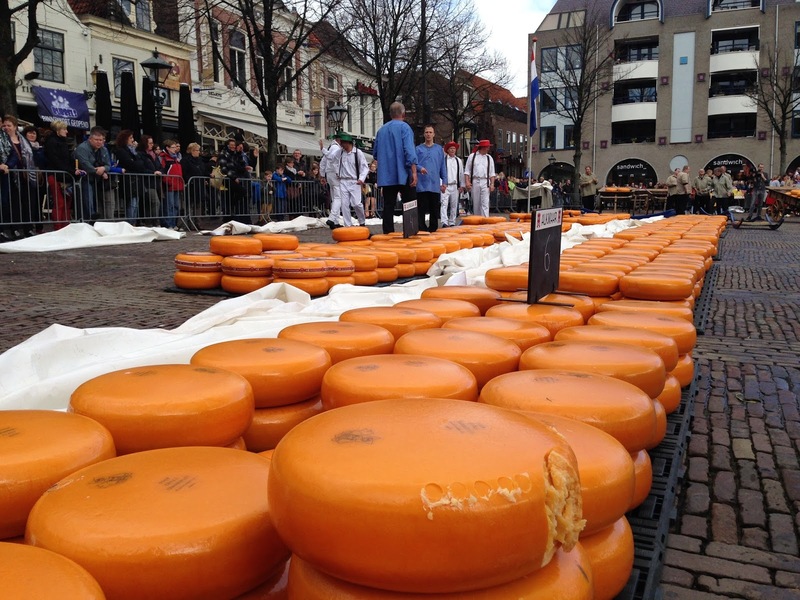 I have been to the Cheese and Clog factory and have seen these mounds of cheese but never so many. Your account of the same is amazing. I would definitely like to visit the cheese museum here. Seems like a good educative tour. I saw similar pictures before but I never knew that they were taken during a market. Are there many types of cheese? Which one did you like the most? 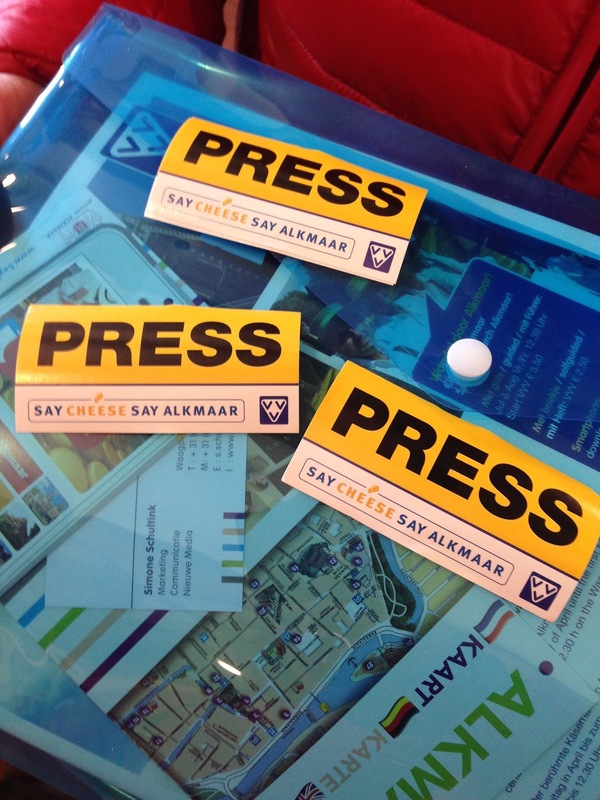 We have been to Netherlands but didn't know about this exceptional cheese market in Alkmaar. The way the market has been arranged vibrantly it looks like an amazing place to visit and learn about the tradition of Alkmaar cheese. We would love to visit this place and taste some local cheese. Such an interesting experience.I love cheese and discovering food tours while I travel.Thanks for sharing this cool experience. I love cheese and would love to visit this place! Definitely adding it on my bucket list! Oh. My. Goodness! Sweet dreams are made of cheese! As a cheese lover, this is such an amazing market to visit. It's fascinating to experience food, what better way than with a market dedicated to one type. Wow! I had no idea that there was a cheese market of this size! And the orange rounds look so delicious and tempting. 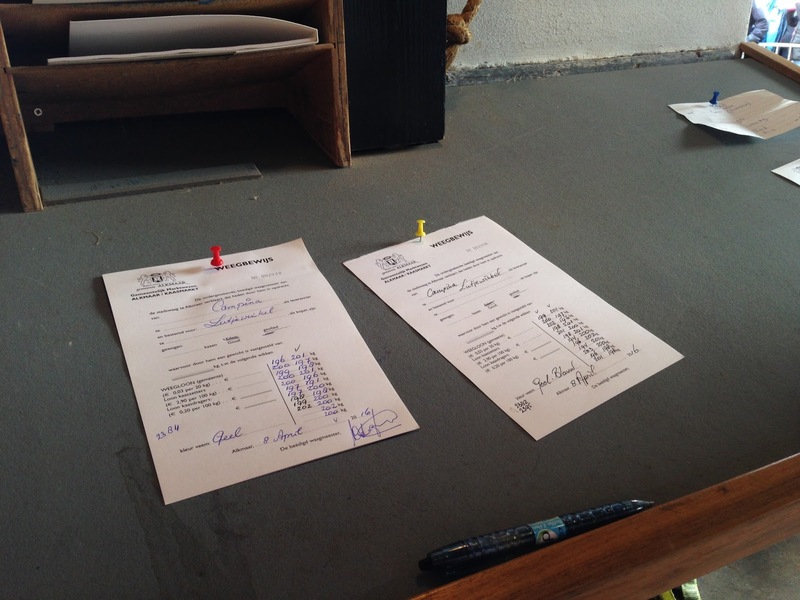 I would love to buy a piece from Frau Antje. I once saw cheese manufacturing process in Lucerne Switzerland but that was in small quantities… nothing so huge. And I distinctly remember the cheesy smell :)This process shown here is very interesting. Great captures too. I've been to this particular cheese market a couple of times. I've seen one in Hoorn as well, but this was way better! Not sure when these photos were taken, but it's lovely to discover familiar faces from my own photos 😀 I would love to be allowed in as a guest though! I love cheese and reading this made me want to head to this market! The best part about markets is that they usually help out the locals. I now need to get cheese! thank you! Wow, drooling over the screen! I visited a clog making and cheese factory in the Netherlands but this looks superb! Cheese: oh my goodness cheese is definitely one of my favourite foods! This cheese market looks like an experience in itself (and also very popular)! Oh wow so much cheese! What are the prices of cheese though? Were they more expensive or cheaper than other general places?